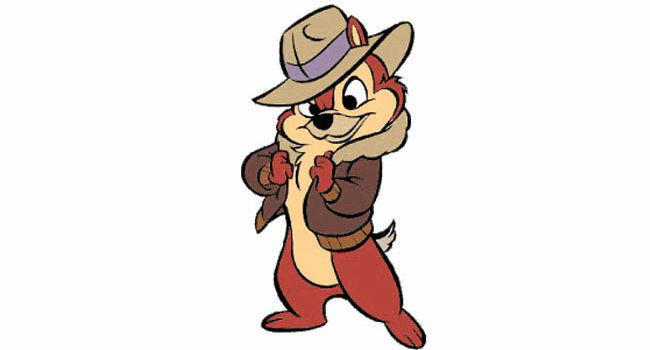 In Chip ‘n Dale: Rescue Rangers, Chip is the leader of the Rescue Rangers, with a strong sense of responsibility. Some might say he can get overly serious and bossy, in contrast to his more laid back brother Dale. 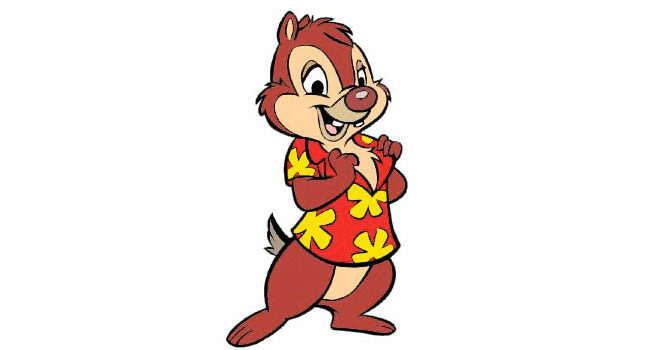 In Chip ‘n Dale: Rescue Rangers, though dedicated to the job, Dale is a fun-loving, mischievous prankster who is sometimes irresponsible and forgets to think before he acts, much to the chagrin of his serious brother Chip.